Linda Locke (2005). Teaching and artistry. (Unpublished master’s thesis). University of Auckland, Auckland, New Zealand. The reforms of the 1980s and 1990s changed the purpose of education in their harnessing of state schooling to a neo-liberal economic agenda, which has attained hegemonic force in a number of (particularly English-speaking) countries. Schooling has become concerned with outputs rather than as education for citizenship with a moral or ethical purpose. The harnessing of education to state goals for economic growth has lead ultimately to a construction of the teacher as technicist operating within the confines of an audit culture. A construction of teaching as an art which calls for a particular form of professional practice being described here as artistry, attempts to reclaim some of the territory that has been marginalised through the hegemony of the neo-liberal market-model of education discourse. An alternative construction of teaching as an art is concerned to be attentive to the lived experiences of the teaching/learning context, to draw upon views that account for the complexity of knowledge and human interaction and to take into consideration the diversity and particularity of contexts for educational practice. It also emphasises processes frequently associated with the arts, variously described and explored through notions of creativity, the imagination, the poetic and the aesthetic. Music, a non-linguistic way of knowing and a potential site for creative action offers a context for teaching and learning that can be characterised by artistry. Fostering artistry in education has implications for rethinking the purposes of education, the structure of our schooling system and the day-to-day lives of teachers and students in the classroom. 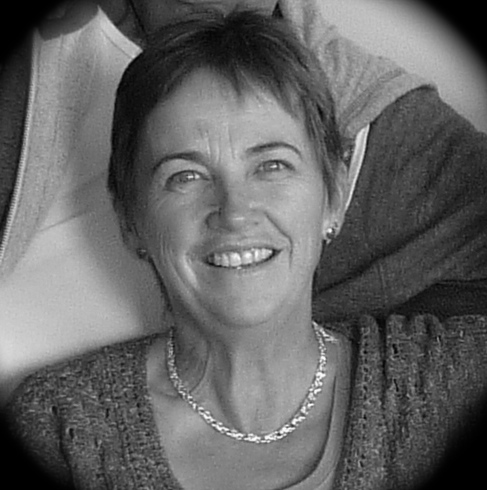 Linda Locke has worked in schools as a music teacher for many years. She is interested in issues related to music education in the primary school context, teacher expertise, the role of music (and the arts) in the life of children and schools, and the adaptation of the Orff Schulwerk approach in New Zealand She is currently working on a doctoral project entitled: A critical analysis of the Orff Schulwerk in the the professional lives and practice of teachers in the New Zealand state school settings.